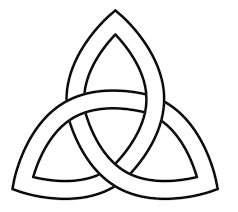 Join us tomorrow for The First Sunday after Pentecost: Trinity Sunday - our annual exercise in theological humility! 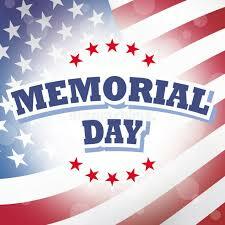 Holy Eucharist at 8:30 and 10:30 a.m.
Monday is Memorial Day! Remember to say a prayer of thanks and remembrance. The church office will be closed on Monday. 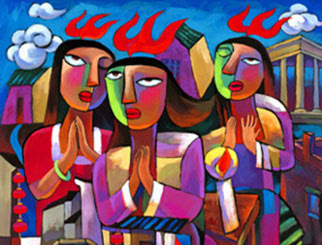 Join us at St. Alban's this Sunday, May 20, as we celebrate the Day of Pentecost: Whitsunday - the birthday of Church. Holy Eucharist at 8:30 a.m. and 10:30 a.m.